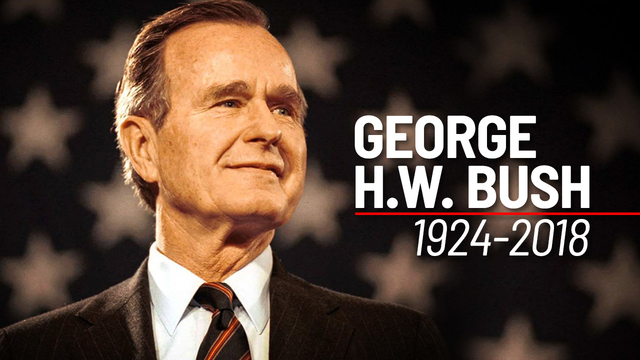 Wednesday is the National Day of Mourning in America for President George H.W. Bush. Tomorrow will be the day we celebrate the life of an exemplary American, who maintained and enhanced a sense of dignity to the greatest executive office on the globe: The Presidency. 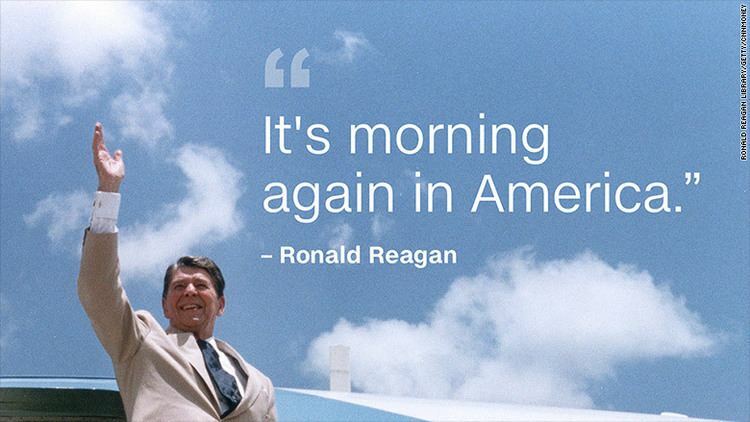 It will also be a time to reflect on a time when it was truly “Morning in America” as exemplified by the most admired positive political advertisement that ever crossed the nation’s broadcast airwaves. 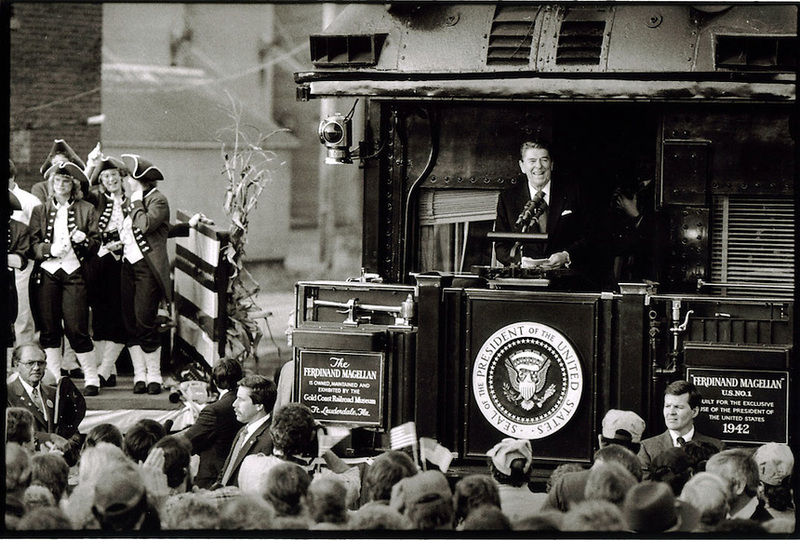 For Almost DailyBrett, the passing of President Bush – 14 years after the loss of one of our best presidents, Ronald Reagan – officially brings to a close the greatest decade in American history, The 1980s. Your author as many of the readers of this blog already know was serving as the campaign press director and later press secretary for another former California Governor George Deukmejian, when President Reagan and Vice President Bush were transforming America. It was indeed: Morning in America. Even though this level of praise may be seem to be overgenerous to some, your author fondly remembers the Reagan-Bush years (1980-1993) as a simply wonderful time to be an American. Were the 1980s, perfect? That toughest of all standards is unachievable for any decade. Having acknowledged the obvious, when was the last time that America elected, re-elected and then elected again a president-vice presidential team as it did when Bush became president in 1988? The answer was four decades before when Harry S. Truman followed another renowned president, FDR. An integral building block of Ronald Reagan’s legacy is the undeniable fact that Americans overwhelmingly elected George H.W. Bush as his successor, continuing the successful path set by his administration. The greatest peactime economic expansion in American history ensued under Reagan’s watch with the creation of 19 million new jobs. Some pundits predicted with certainty during the desultory 1970s that America would never again elect a two-term president, let alone three terms of the same party, the same philosophical-political direction. Whatever happened to these Brady Bunch rocket scientists? Among the many achievements of Bush’s presidency, today’s pundits are pointing to his discipline to literally not dance on the collapsed Berlin Wall in 1989. That heavily criticized decision played a huge role in the Cold War ending without a shot being fired two years later. Can We Say Today: “It’s Morning Again In America … “? Even more to the point, will the most remembered campaign ads in the two years actually be positive in nature? Almost DailyBrett will take the “under.” Expect reptilian spots to dominate the airwaves/social media until they mercifully come to an end on November 3, 2020.